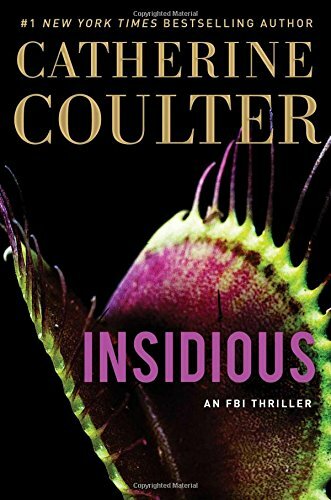 Insidious (An FBI Thriller) ~ Catherine Coulter.. 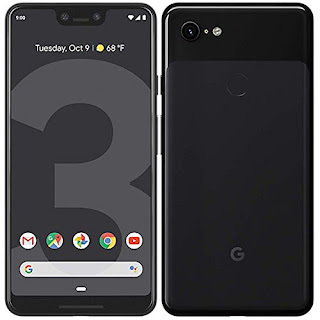 Product Dimensions: 6 inches x 1.1 inches x 9 inches.. Number of Pages: 368 pages..
Catherine Coulter is one writer who always brings along the suspense and entertainment hand in hand . . . yet another can t put down read. "Suspense Magazine" on "Nemesis"
Another suspenseful and entertaining entry by a genre star. "Booklist" on "Nemesis"